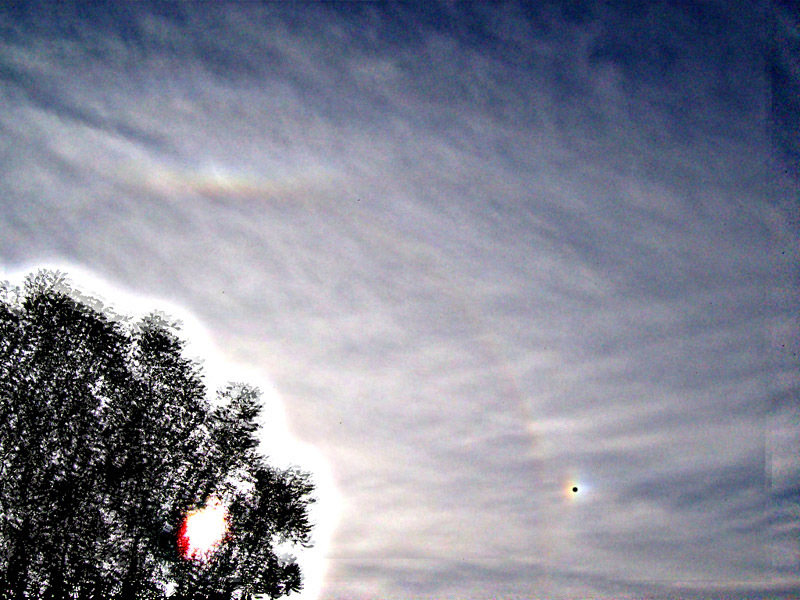 This photo show nice circular Lowitz arc. 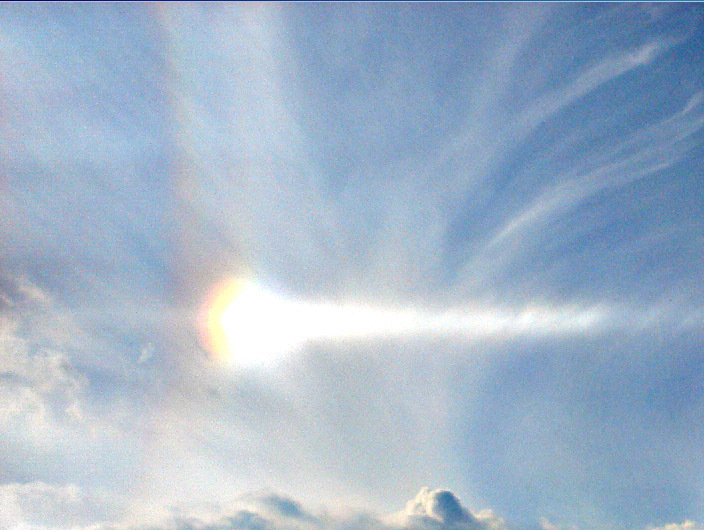 Photo was taken by Michal Nagy from Slovakia at September 29 2006. My photo possible all components of Lowitz arcs was taken in Holesov (Czech rep.) at October 12 2006.